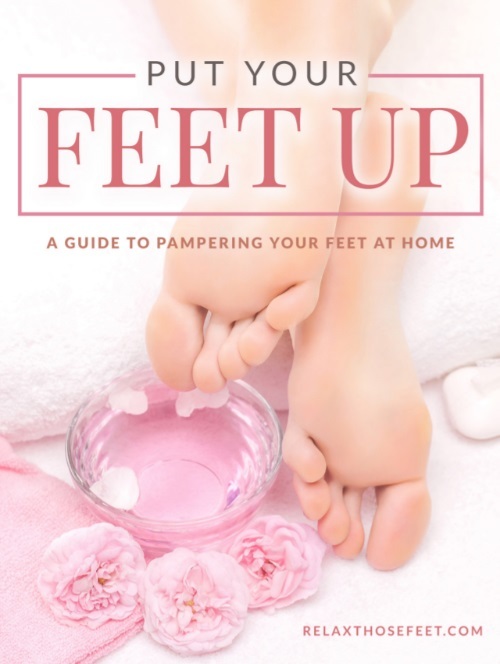 We’ve all heard about the wonderful benefits of a foot spa or a foot massager. But wait, aren’t they the same? If you’re one of those who can’t tell the difference, a foot spa is a machine that basically requires soaking your foot in a small tub or basin in order to soothe and relax tired feet. With a foot spa, you can opt to mix clean water with salts or essential oils in order to make the experience more pleasurable. A foot massager, on the other hand, works without water and banks on the tenets of reflexology by applying pressure to the key pressure points of the foot to relax your body and mind. The foot spa machines in the market are generally limited to the massage. If you’re after a special kind of foot massage and not just the normal vibrations, then a foot massager is your natural choice. With a foot spa machine, you can apply massages and even give yourself a nice foot scrub after the soak. Depending on your preference and priority, the foot spa machine or foot massager will make a great choice for you. 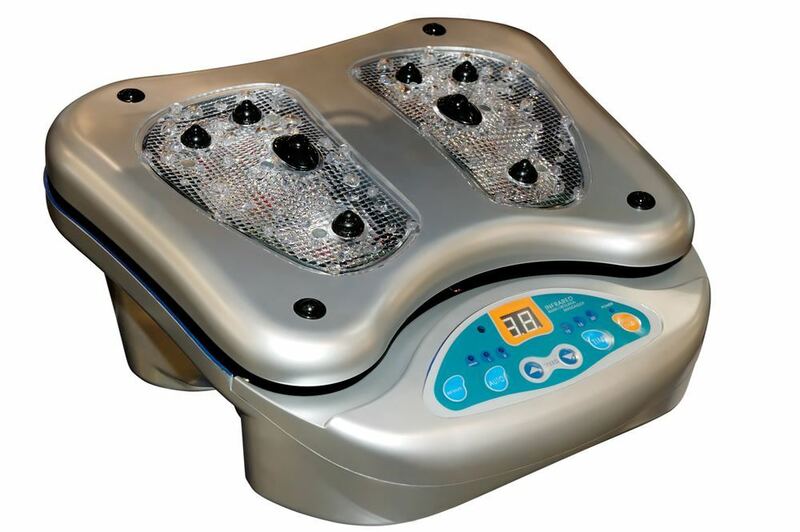 ​Size – This is probably the most important and often overlooked function in a foot spa machine. The first thing you would need to consider is if the device fits your foot comfortably and gives you a little more room to roll your feet over the rollers, if any. Heat – While most foot spa machines include a heating mechanism, not all incorporate heat adjustment levels which allow you to get the comfortable level of warmth for your feet. A good machine will also be able to maintain the warmth of the water after several minutes. Massage rollers – To give you a bit of reflexology treatment, massage rollers do the trick. Some models come with some spinning built-in massage rollers strategically placed on each foot section to put pressure on key points. Some are motorized while others require you to move your feet back and forth over the rollers. Bubbles, water jet, and/or waterfall – While these are not basic features, these are some of the things that contribute to a soothing and relaxing experience. The air bubbles or the water jets help stimulate the reflex zones while the waterfall helps in the soothing action. Having your foot massaged at specific points is a great way to relax and improve blood circulation. However, it can take time to place a schedule on your spa salon and in some cases, the trips going to and from the salon itself can take up a lot of your time. ​Manual – This is a basic model of foot massager that requires you to manually operate the tube placed under the feet. For a complete foot massage, you will need to roll the tube from the heel to your toe. Electric – This foot massager is powered by electricity and is designed to provide relaxation to your foot muscles through heat and vibration. When choosing the best foot massager in stores or online, there are some features that you should watch out when selecting the product that suits you best. The product should feature a durable soft foam injected with gel to provide a comfortable cushion surface during the massage. It should also typically include varying speed options for a personalized massage experience and convenient toe-touch controls. Meanwhile, the infrared heating can either include the ankle and the upper foot or the bottom of the foot. Foot massagers have also gained popularity in the health and wellness departments, owing to a lot of advantages. In addition to improving your blood circulation and relieving stress, they also bring balance to all your body systems since they work in harmony when your solar plexus point is pressed and you enter into a tranquil state of mind. With your bodily organs getting an ample amount of blood flow, your chances to get many diseases become lower. Regardless of your options, one way to gauge if the product will work well for you is to do some research. 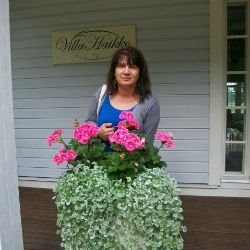 Check if it has major positive feedback from customers and read some product reviews regarding how well it is made. This will give you the assurance that you will be able to enjoy what you spent for the many years to come.